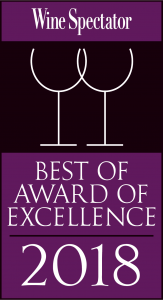 Zoës achieved the Wine Spectator Magazine Best of Award of Excellence from 2012 - 2018. Zoës received Portfolio Weekly's "Crystal Stem Award" for our superior wine program. 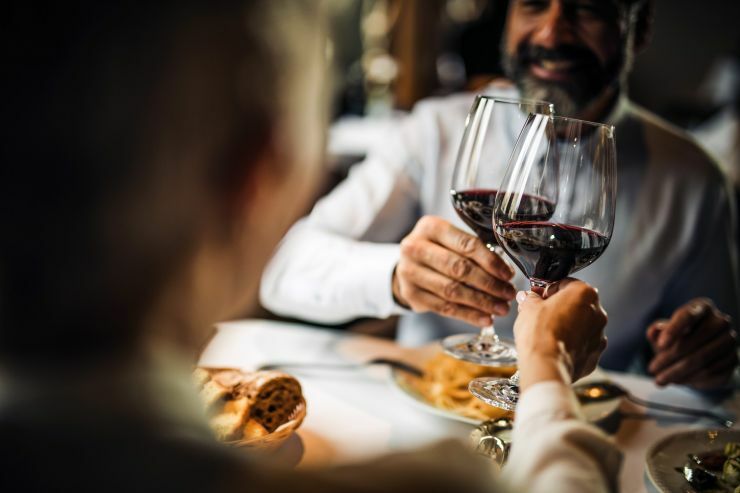 Our in-house sommelier, Marc Sauter, is available to assist you with any questions about selections, pairings, or just to expose you to something new and different. 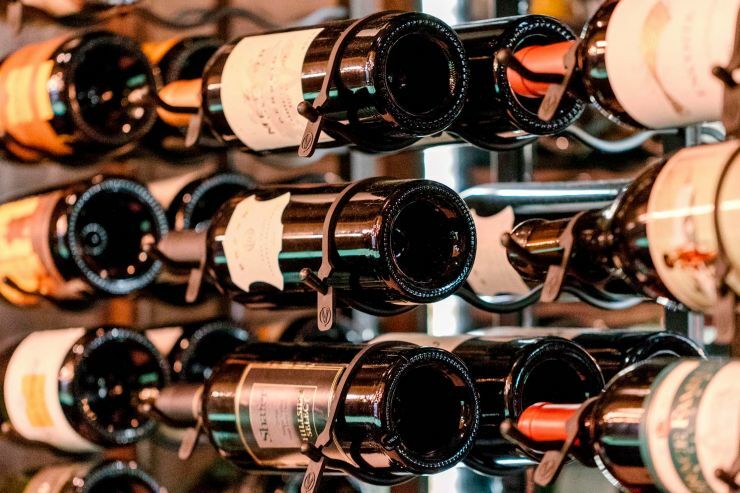 We serve over 40 different wines by the glass, and over 600 by the bottle. Please Contact Us prior to your visit or when making your reservation to inquire about our corkage policies, costs, and any special handling your wine may require. We have a two (2) bottle limit per party. We do not allow wines that are offered at our restaurant. Please see our Wine List or Contact Us prior to making your plans. Finally, please download and read our BYOW Corkage Policy to ensure you understand the spirit of the law and suggested etiquette, should you decide to indulge .